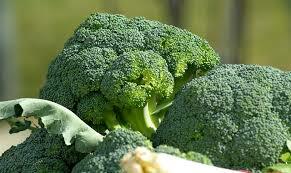 Broccoli is so healthy because it’s low in Saturated Fat and Cholesterol. It is also a good source of Protein, Vitamin E and Tofu is just full amino acid, iron and calcium. But, do we ever think about combining both and making a “Paratha” out of it. Well, this is exactly what I did… I had some leftover tofu and floret of broccoli sitting around and though how can I combine the both to make something yummy for my family to enjoy! Broccoli ….doesn’t exactly have a Hindi or Gujarati name to it…but as I see it the vegetable can be described as “HARI PHOOL GOBHI” ….. It some what does resemble the cauliflower the only difference is the color and taste. Broccoli nowadays is readily available everywhere because of its health factors and how beneficial it is if consuming it on a regular base. Broccoli can be eaten in many different ways…some people like to eat it raw, some would prefer to steam or blanch it first. Broccoli also is great when added to smoothies. A lot of Asian cuisines …..like Chinese, Korean, Japanese, Thai food consume broccoli in their stir fries flavored with garlic and other spices. Tofu…. Is similar its a protein, iron amino acid and calcium packed food. Tofu also known as bean curd, is a popular food derived from soya and it’s also the healthy choice to dairy food. I find that now a days a lot of the Indian restaurants where I live have substituted paneer (Indian Cottage Cheese) with Tofu. Which to me seems like a great idea…..because it is better to eat tofu over paneer…..especially when the Indian curry is already full of fatty ingredients. Don’t mistaken me I still love paneer ….and still love to use it in my cooking. But, at the same time have started to substitute paneer for tofu in lots of my recipes…..whether cooking up Indian curry, Paratha, wraps, sandwiches, grilling or even baking. 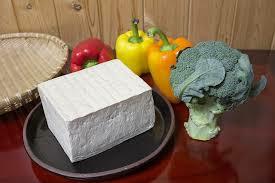 Tofu comes in many different consistency ….like extra firm, firm, regular, soft or even silken which is used for baking. 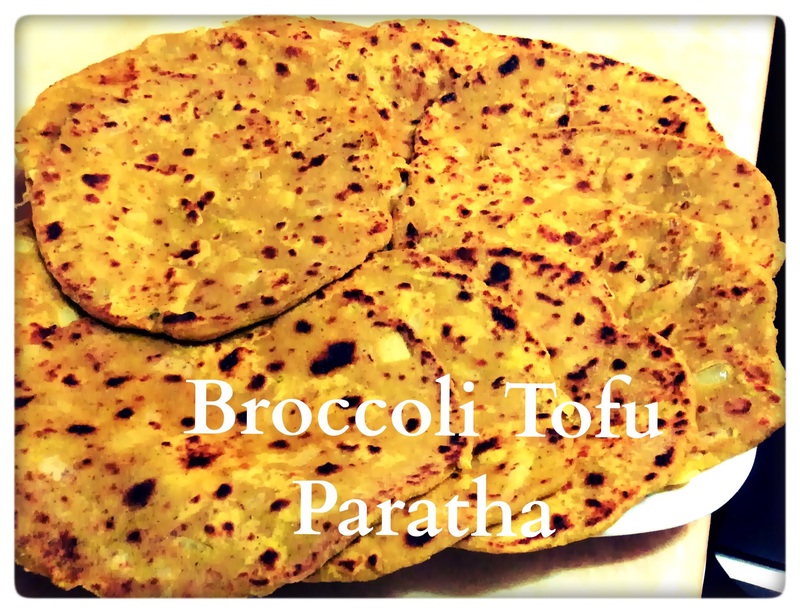 Broccoli Tofu Paratha can be eaten with your choice of achar (pickle) or yogurt, lentil (dhal), vegetable subzi ( vegetable curry) or chutney. It’s a great tiffin box idea for lunch or can also be eaten for breakfast/dinner. No matter when served ….it is the healthier choice. This is also a great way to have your children eat broccoli and tofu and they won’t even that their eating it. Heat a griddle (tawa) on medium high and let it warm up. In the meantime make small tennis size balls similar to chapatti. Dust it with some flour and roll out each ball similar to making chapattis but not too thin. Once the griddle (tawa) is hot place paratha on it and let it cook once small bubbles appears flip to other side. Pour few drops of oil on top and spread all over. Repeat on both sides. Press both sides slightly with a spatula or flipper. Cook till both sides are golden brown. Spread ghee all over paratha and serve hot. Thank you for reading the post….please drop your valuable comments or suggestions.. it really motivates me…Also If you liked this post, please do read my other posts also.